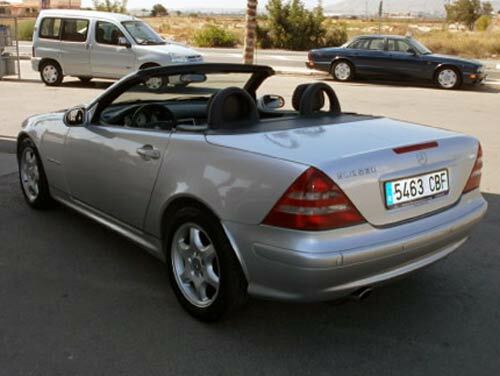 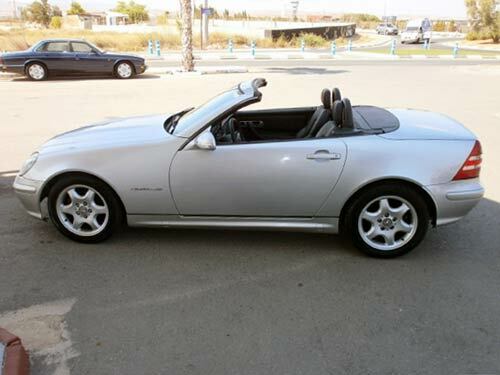 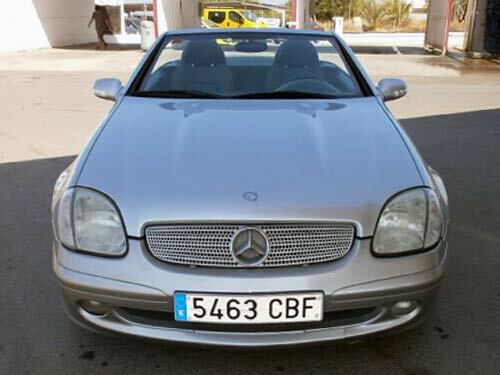 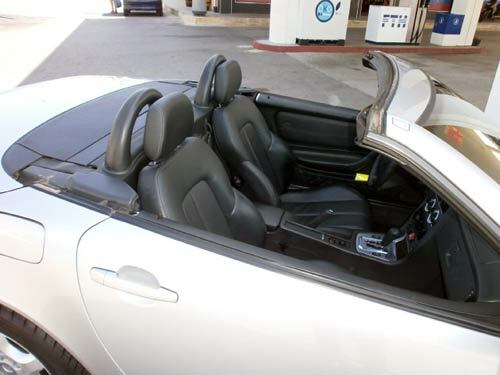 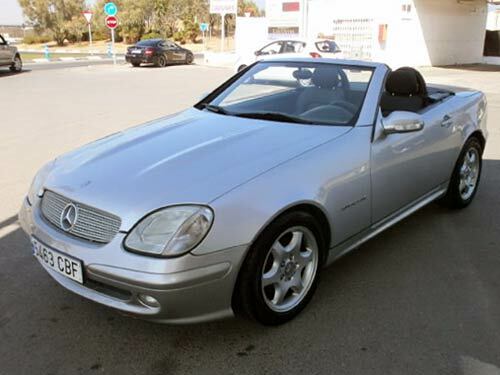 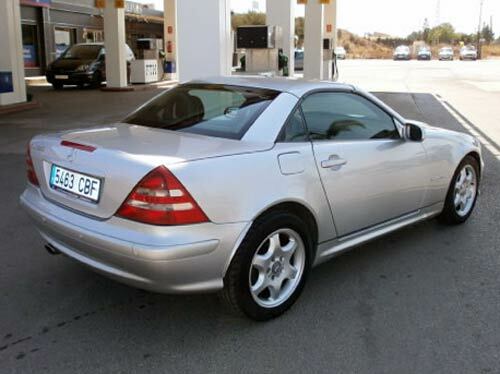 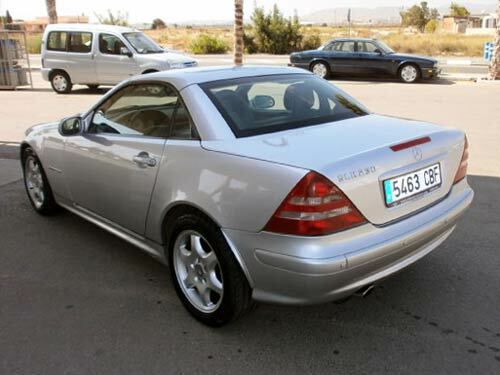 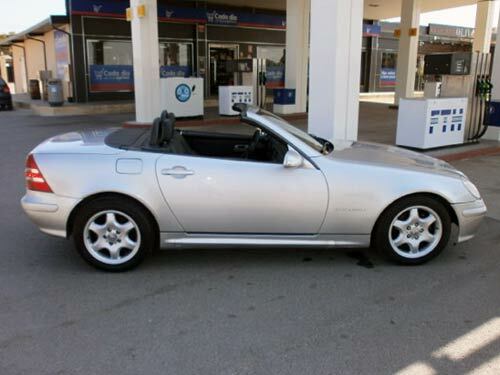 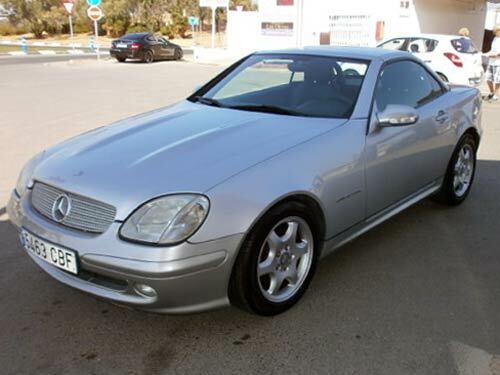 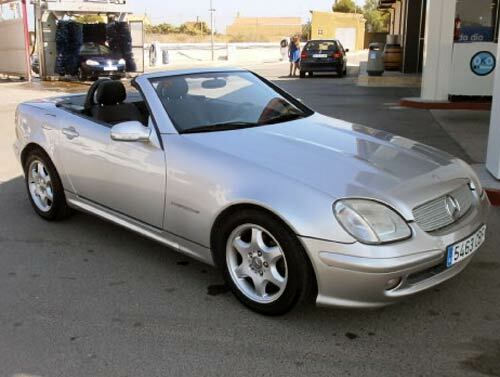 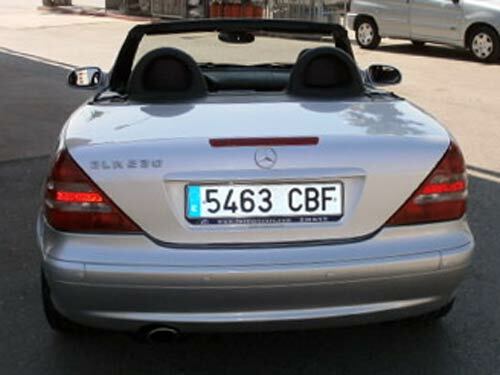 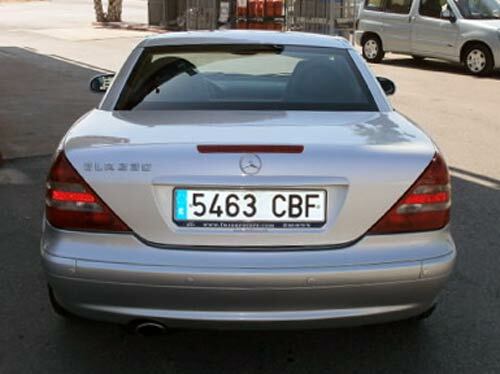 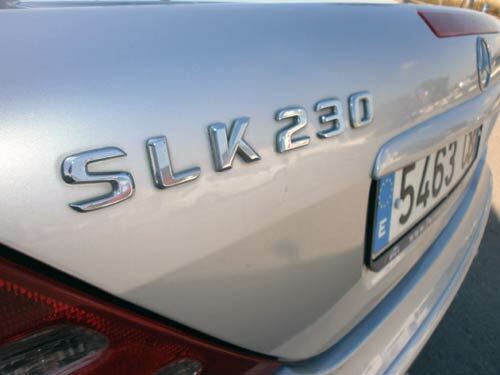 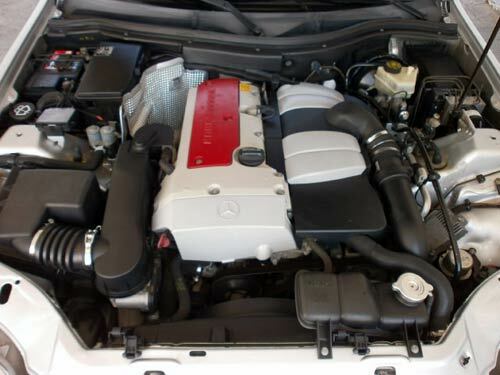 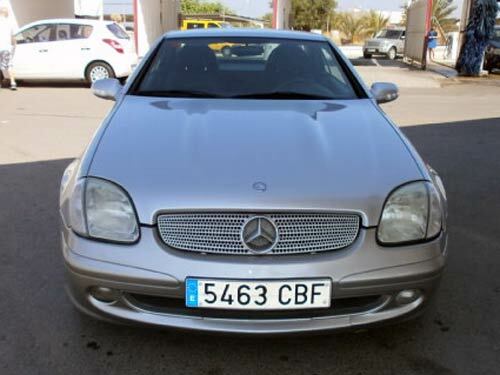 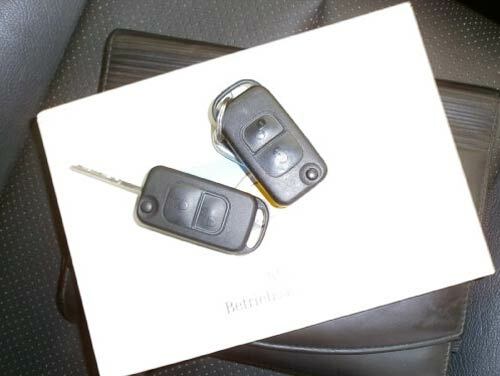 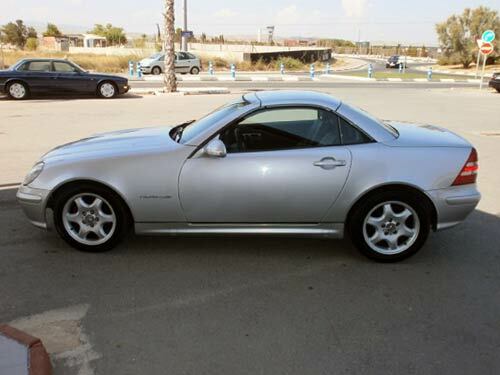 Used Mercedes SLK Kompressor Cabriolet car costa blanca spain - Second hand cars available Costa Blanca and beyond! 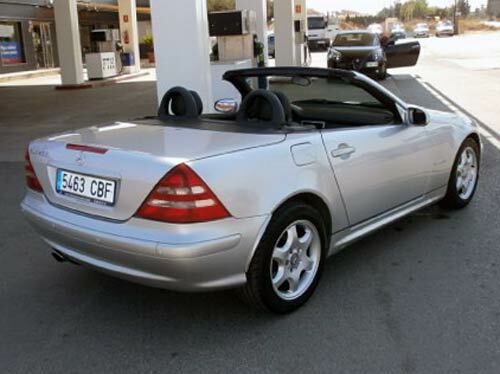 This beautiful cabriolet is a joy to drive here in Spain. 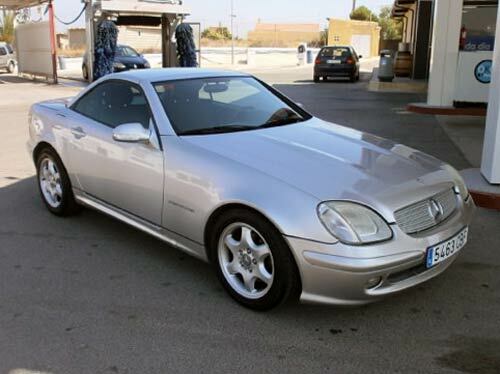 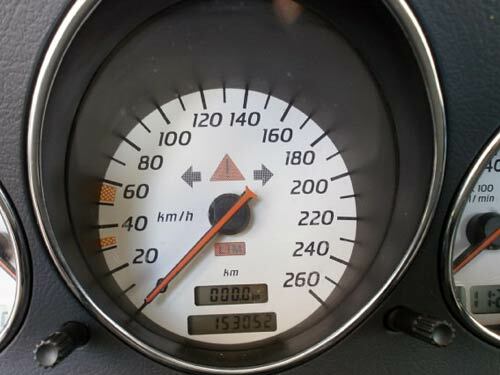 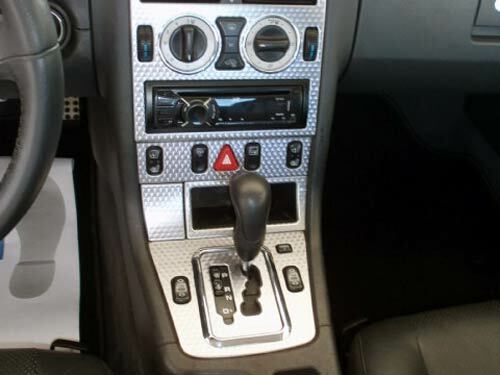 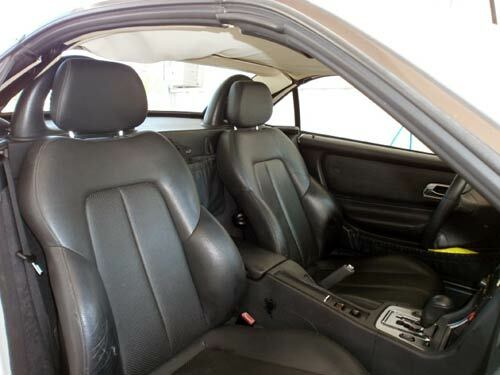 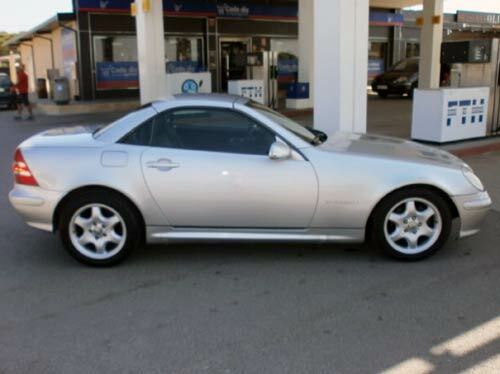 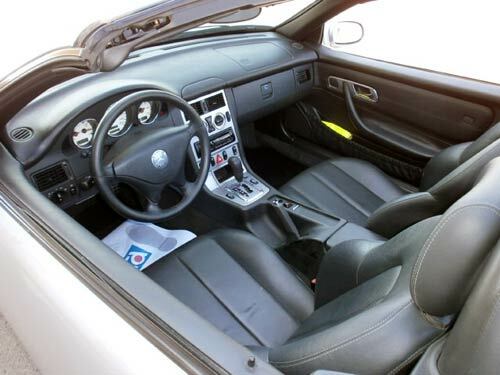 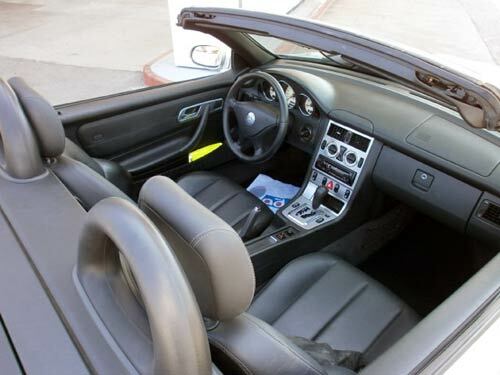 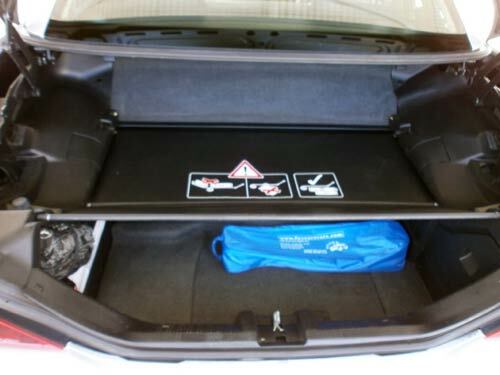 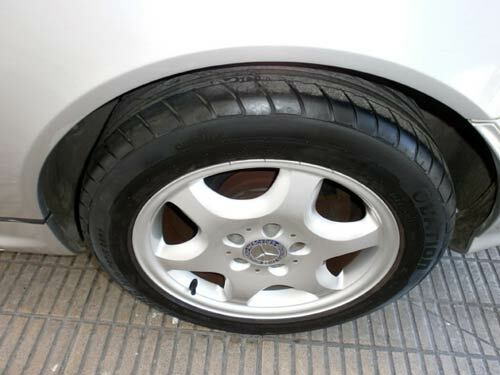 Fully serviced, and with thrilling performance, this car is an absolute bargain at this price. 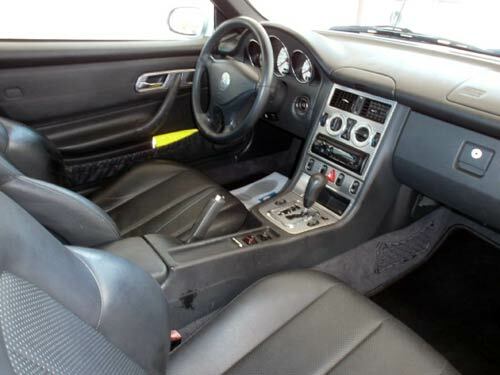 Solid power hood, and charcoal leather too!